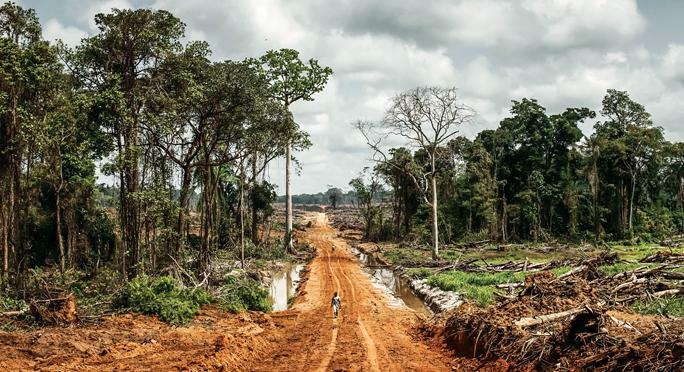 UK–based company Equatorial Palm Oil (EPO) is accused of involvement in the arbitrary arrest and assault of Liberian community members who claim that they were resisting EPO’s efforts to take their land. Investigations by a coalition of international and Liberian NGOs (1) reveal allegations that EPO security personnel and members of the elite Liberian Police Support Unit (PSU) (2) assaulted and arrested unarmed civilians who were objecting to the expansion of EPO’s plantation onto community customary-owned land in September 2013. The company denies these allegations, stating that it is “a responsible company and committed to sustainable oil palm development.”(3) However, EPO admitted to Global Witness that it provided logistical support to the Liberian police who are accused of intimidating villagers on the plantation..